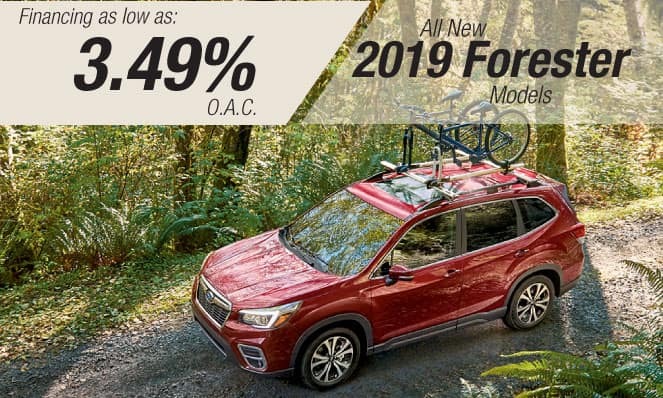 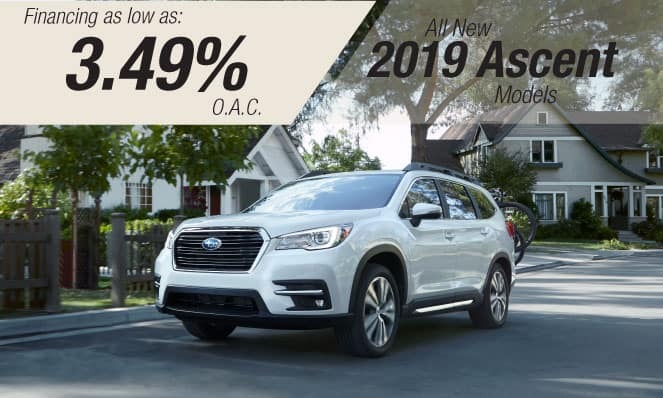 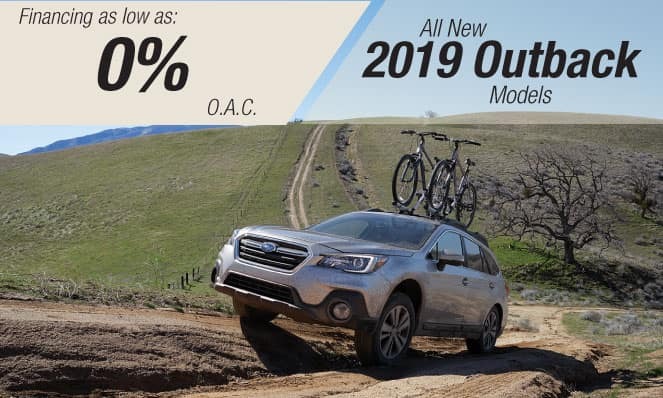 3.49% financing available on approved credit for 2019 Subaru Ascent Models. 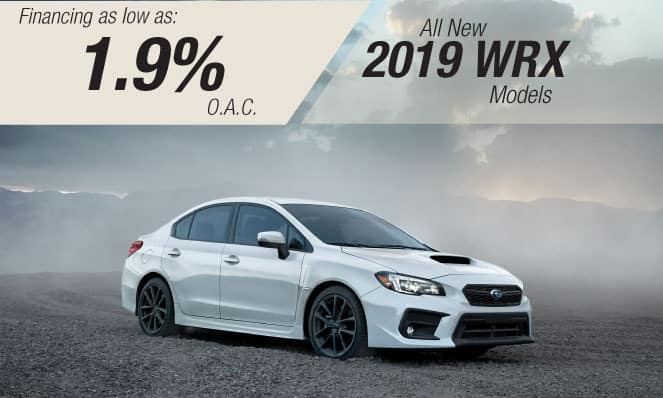 Contact Mark Miller Subaru Sandy & South Salt Lake for details. 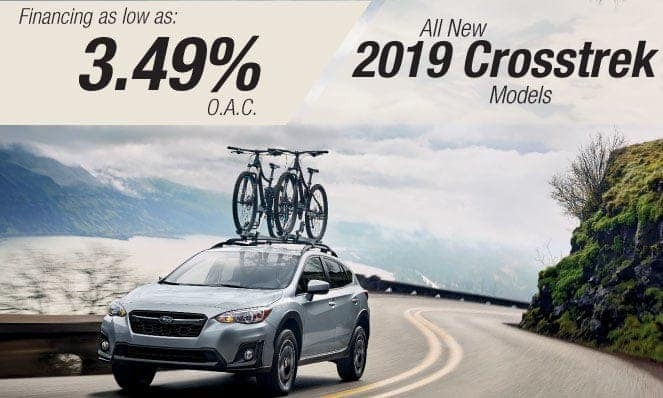 Our desire is to sincerely finance you and help you discover that vehicle you require to undertake everyday life. 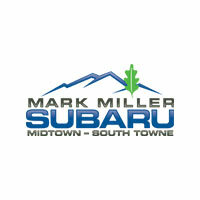 We discern here at Mark Miller Subaru, many situations can hinder that “everyday life”. 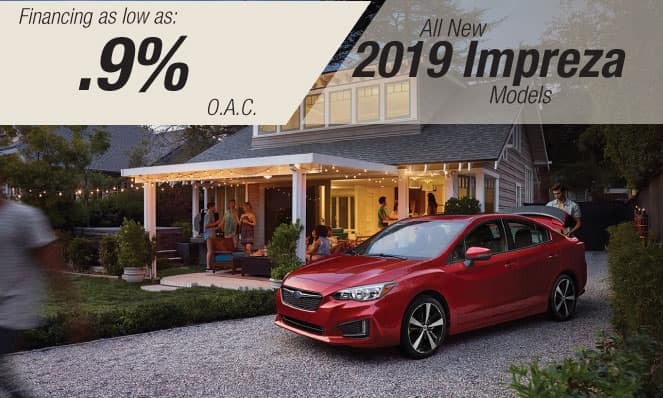 A professional finance team has been appointed to issue support to applicants with recent divorce, medical bills, repo’s and such alarming situations. 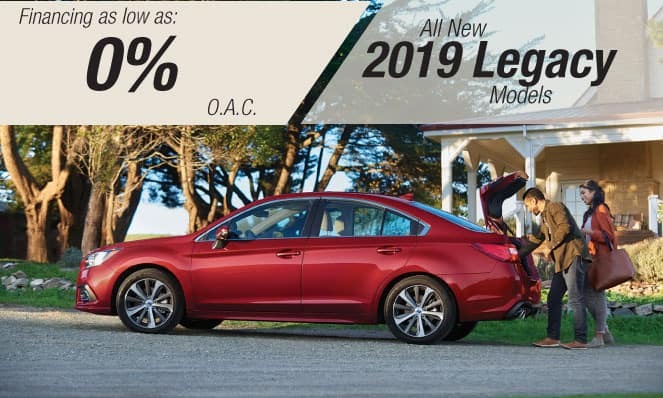 Whether or not any of the above is of concern to you, our team will work with your situation and acquire a way to get you on the road again.